Rising urbanization has brought unprecedented levels of traffic and congestion to our major towns and cities. Departments of transport are battling to ensure their regions aren’t negatively impacted by increased pressure on their road networks. On the frontline are traffic operators and planners. Every day, they face complex challenges as they attempt to improve traffic flow, minimize incidents, and unearth solutions to network issues. 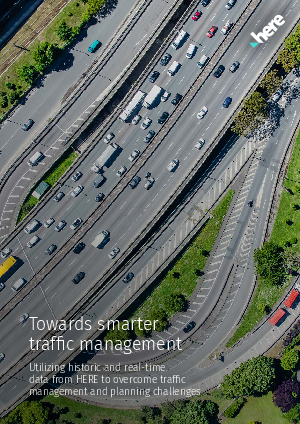 This eBook explains how traffic planners and operators can use data to help overcome some of the challenges they face.